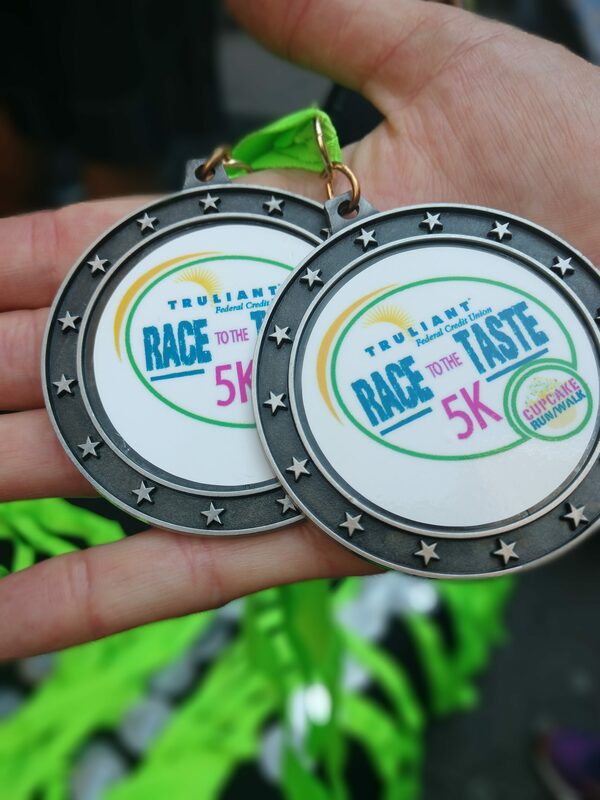 The 6th Annual Race to the Taste 5K will be held on Saturday, June 8th at 9:00am! 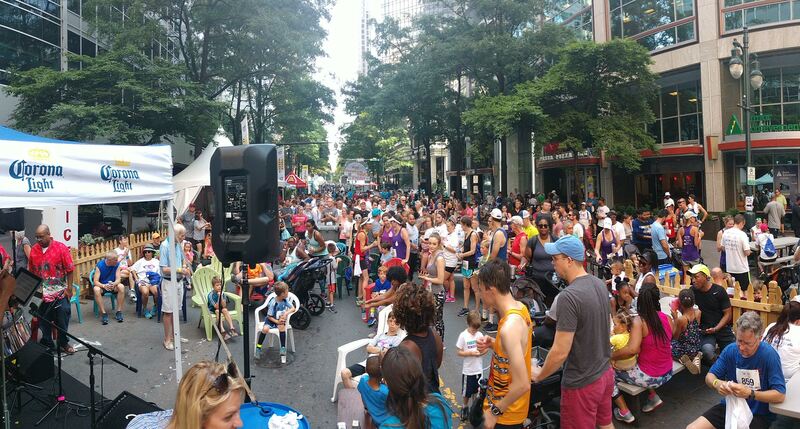 The 5K will start and finish at the Taste of Charlotte Festival in beautiful uptown Charlotte! 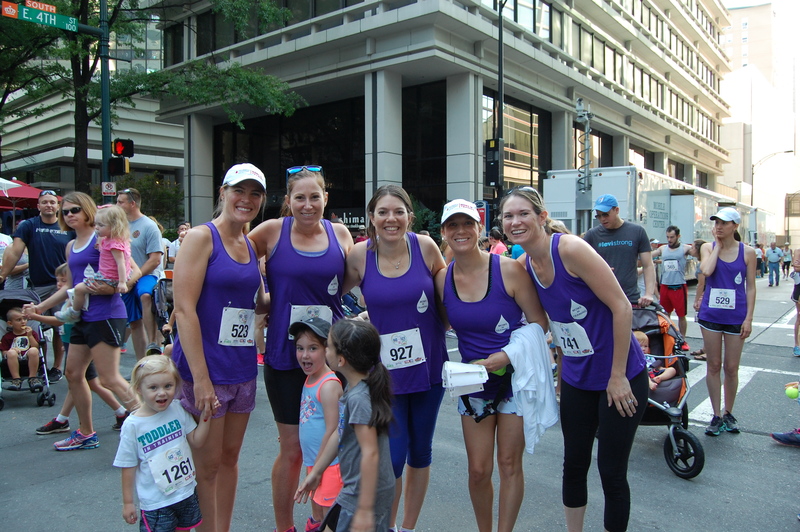 Runners should meet on 4th Street near the intersection of Tryon Street. The finish line will be on 4th Street between Tryon and College Streets. The 5K begins at 9:00am and the cupcake run will follow at 9:45am! 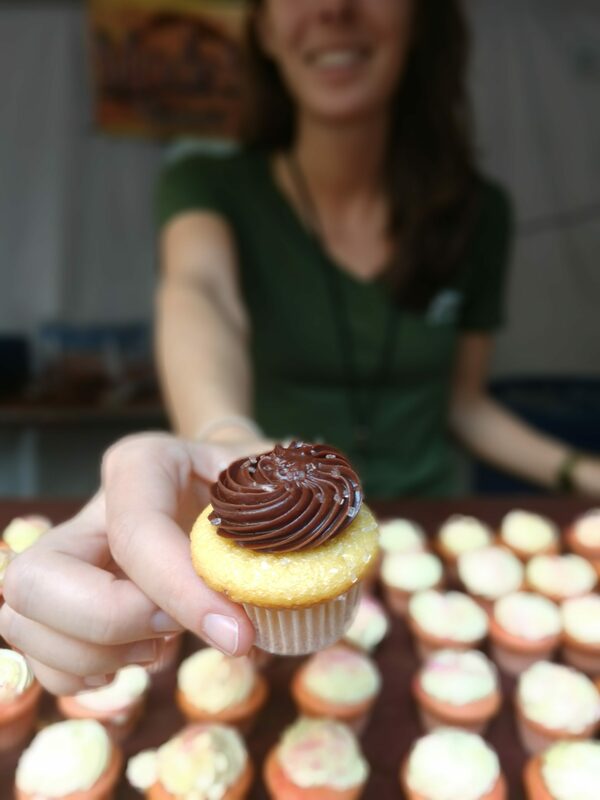 Both Participants of the 5k Race and the Cupcake Run/Walk will receive a t-shirt and multiple cupcakes from Dulce Affairs, Small Cakes Cupcakery and Creamery, Dream Cupcakes, and KupKake Kouture throughout the course!! 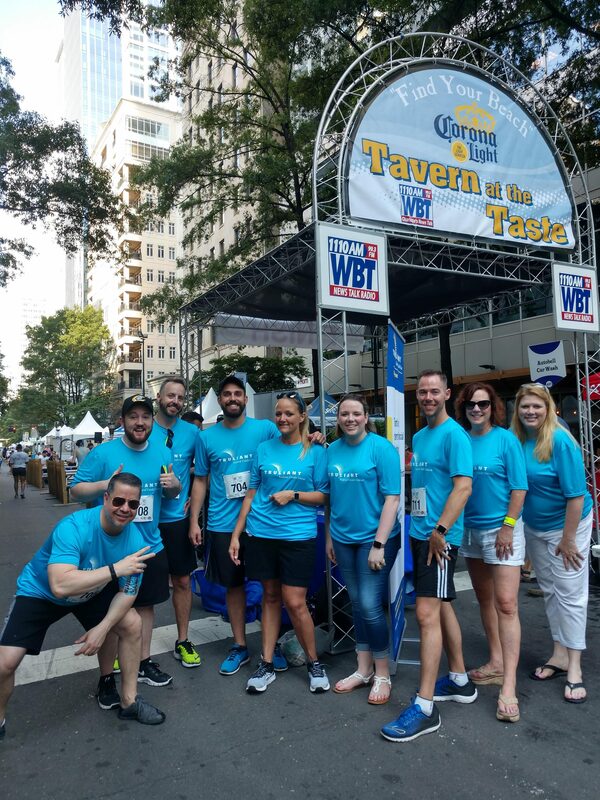 Stick around after the races for the Food Lion After Party, for a cold beverage in the Corona Light Tavern at the Taste. We’ll have live music from Tropical Flavors Band and our awards ceremony. 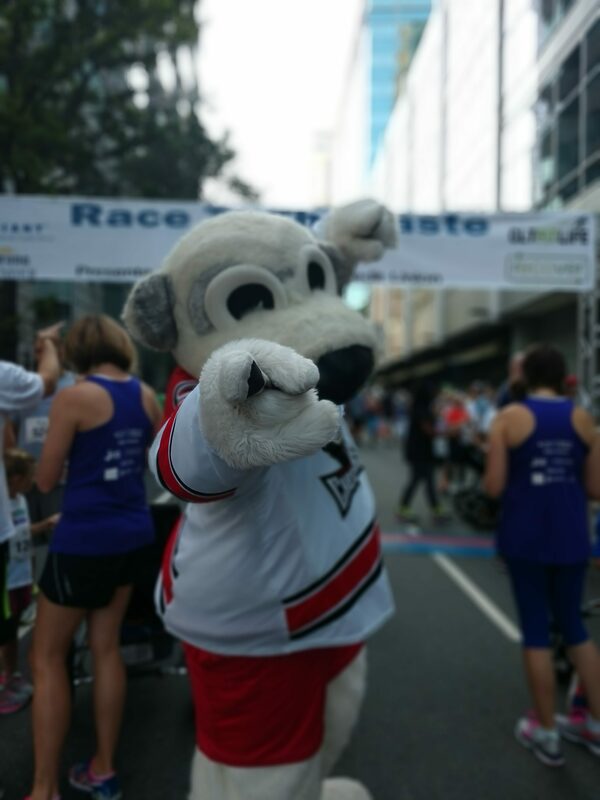 A donation will be made to the Checkers Charitable Foundation from proceeds of the 5K. Yes! We love including the entire family in this race! That’s why it’s so fun! Who receives a swag bag? Yes! 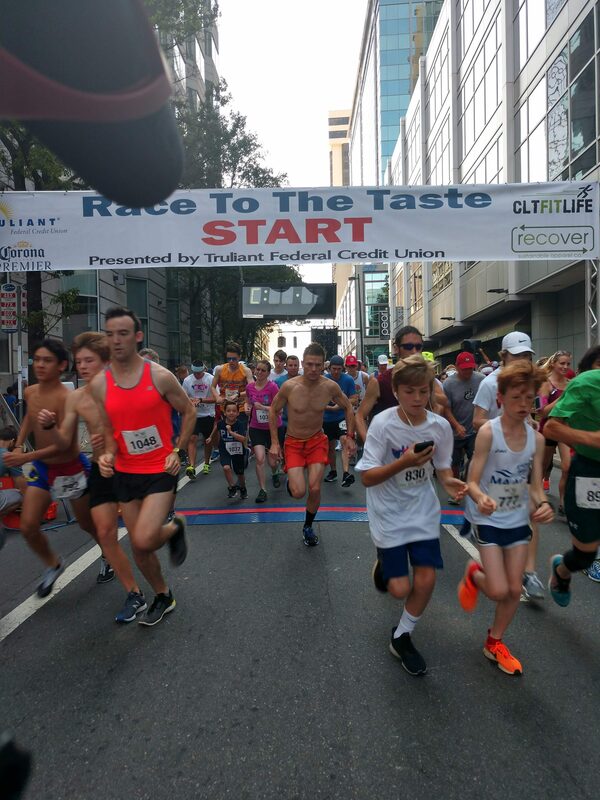 The top 3 male and female of each age group receive an official Race to the Taste 5k 2019 medal. I am a runner because I run, not because I run fast, not because I run far!